Clint Eastwood praises Donald Trump: "Everybody's getting tired of political correctness"
Clint Eastwood has praised Donald Trump for his stance on "political correctness" in an interview with Esquire. While the legendary actor and director did not formally endorse Trump, or any other political candidate, in the interview alongside his son Scott Eastwood he did say the Republican presidential candidate was "on to something." "What Trump is onto is he's just saying what's on his mind," Eastwood said. "And sometimes it's not so good. And sometimes it's...I mean, I can understand where he's coming from, but I don't always agree with it." 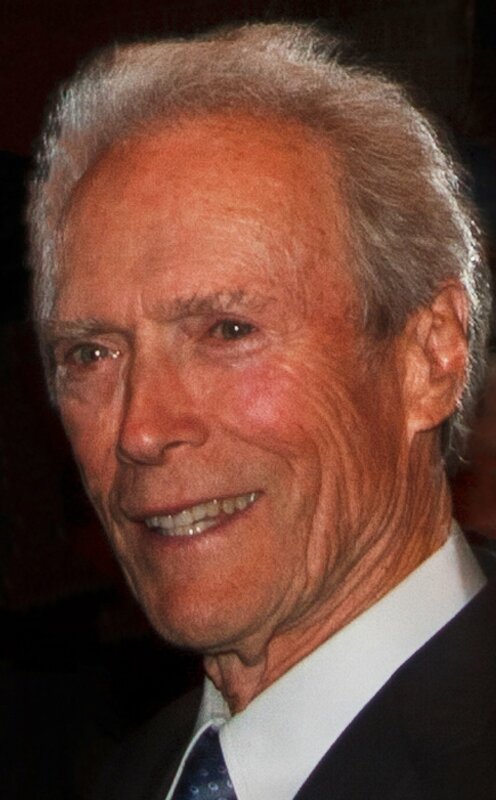 Eastwood, who was promoting his new film "Sully" starring Tom Hanks as hero pilot Chesley Sullenberger, also lamented the idea of being politically correct in modern culture citing an associate who told him the script for his 2009 film "Gran Torino" was "politically incorrect." "Because secretly everybody's getting tired of political correctness, kissing up," Eastwood said. "Everybody's walking on eggshells. We see people accusing people of being racist and all kinds of stuff. When I grew up, those things weren't called racist." Eastwood said he hadn't spoken to Trump or any other political candidate in regards to an endorsement, but said he would choose him over Democratic candidate Hillary Clinton. "That's a tough one, isn't it? I'd have to go for Trump ... you know, 'cause she's declared that she's gonna follow in Obama's footsteps," he said. "There's been just too much funny business on both sides of the aisle." When asked for his opinion on politics Scott said he would "leave that for the birds."